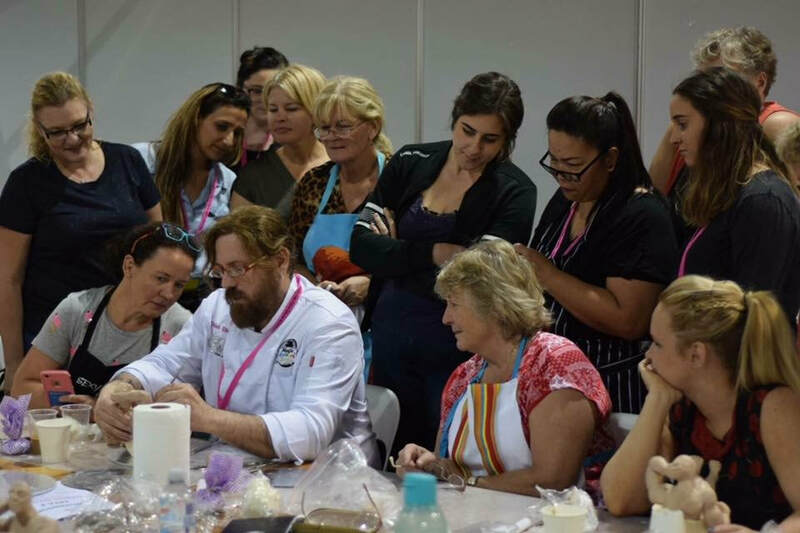 There are a vast number of opportunities for volunteers at International Cake Show Australia. The show will be held in Brisbane in 2018, Brisbane and Sydney in 2019 and Brisbane and Melbourne in 2020. To Register enter your details opposite and press the submit button. 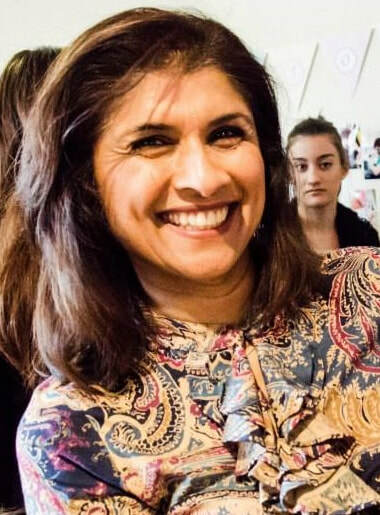 One of our friendly ICSA team members will then contact you to find out your availability, skills and preferred area to work. Come Party!